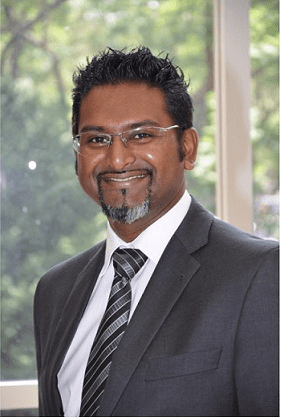 Following the AGM held at the EXSA Conference, Neil Nagooroo of Sandton Convention centre has been elected as the new Chairman of EXSA. EXSA’s annual conference took place from 31 January – 2 February at Spier Wine Farm, Western Cape with an array of excellent speakers, content, and entertainment! The theme for the event was ‘Engage your Senses’ and delegates most certainly did with their taste buds being spoilt with delicious food and wine, their eyes taking in the beauty of the mountains and hearing the latest insight and practical tools to help them to grow their companies. EXSA would like thank all who attended the conference and who helped to pull off this spectacular event. And to the sponsors, including; Wesgro, Urbantonic, Resource Design, ProsporIs IT, Sandton Convention Centre, DK Design, Expo Guys, Eastern Acoustics, and Green Exhibition Services for the registration of delegates.